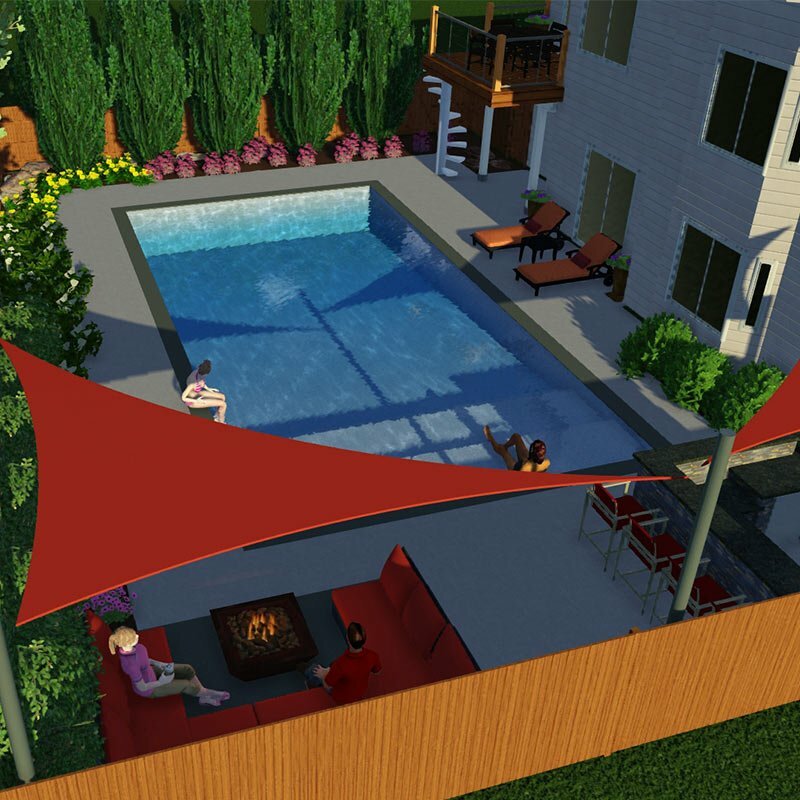 Omaha Outdoor Design Services | Creative Structures, Inc.
From a custom swimming pool to breathing a new life to your existing landscaping, Omaha’s Creative Structures is who you can turn to for your custom outdoor design services. 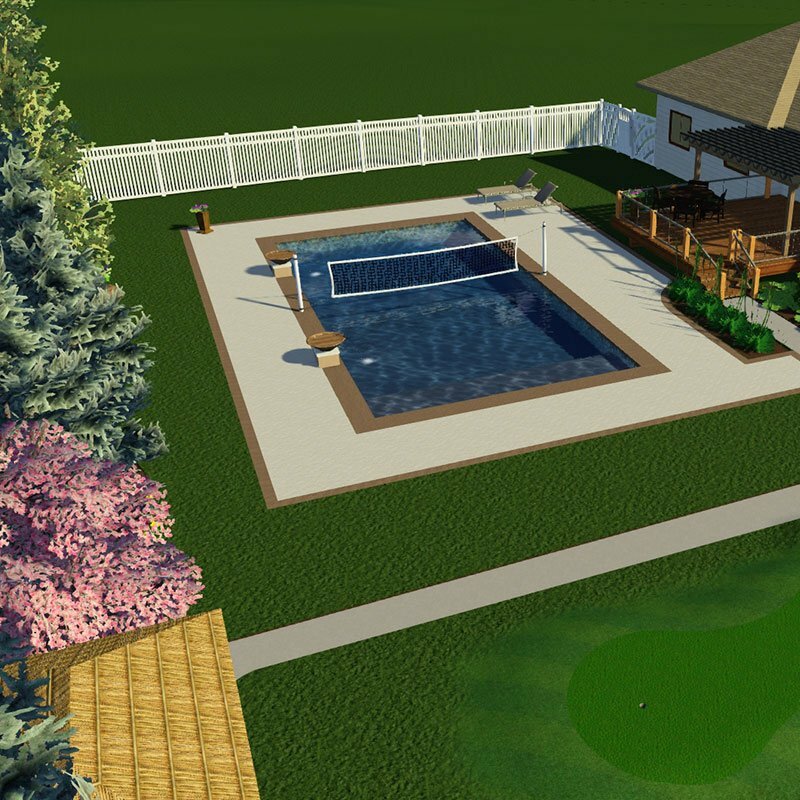 And there’s never a question as to what your new outdoor design will look like with our state-of-the-art design software. Sit back and watch your dreams become reality.